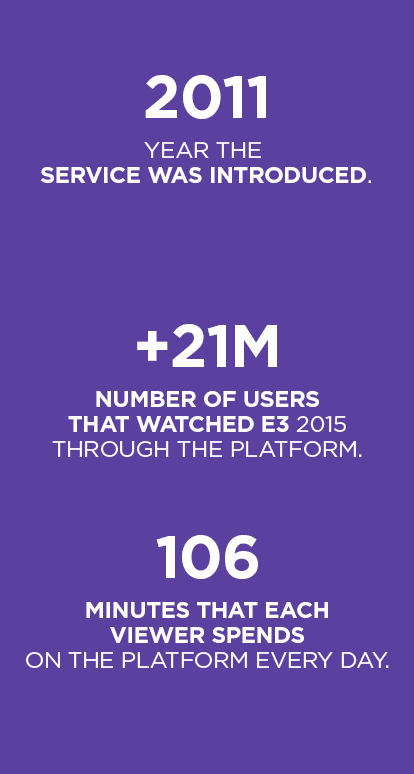 Twitch is the largest live entertainment platform in the world. On Twitch, the most influential gamers play the most popular video games live and share their skills with the global gamer community. Twitch exploits the social aspect of gaming and the experience of sharing a passion for video games. 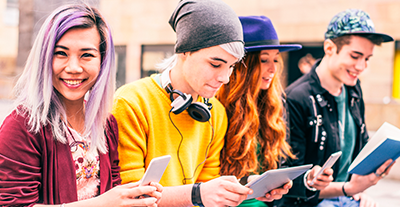 In the context of spontaneous, non-invasive situations, genuine conversations take place in real time, with a maximum level of engagement in a space where users are highly receptive to all content being shared. Why place ads on Twitch? The formats offered by the platform are exclusively designed to take advantage of the identification with influencers and the inspiration they generate. Through Twitch, brands have the possibility to impact a large number of viewers in an integral and original manner. Ads placed on Twitch not only guarantee a high level of engagement, but also offer a genuine audience and generate high visibility and efficacy. Consult with us to maximize your media strategy in the most innovative and effective way.